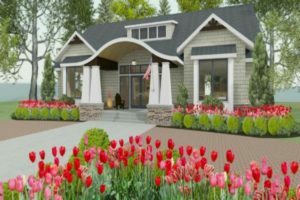 Home Remodeling and Home Repair Services | Handyman Augusta Ga.
Our room additions are built the way you envision your dream. With our expert knowledge of construction and some ideas from you we can develop a plan you will love. All of our room additions are built with blueprints of new build and the connecting area. From these prints we can pull walk-through and 3D visual that will show you exactly what your getting before we build. We take all the problems out and replace it with fun and excitement for your new build. Estimates are free and we use the rendering to develop the plans. 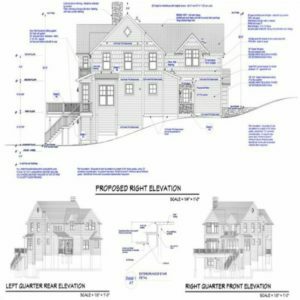 The rendering and blueprints come with your "contract" free. 28' x 24' addition-mother-in-law suite. Side of house we joined to existing. we actually had in this photo. Inside as we were finishing up the painting.